Need to find out more specific information or get a custom quote? Get in touch with one of our product specialists and get answers to your questions. 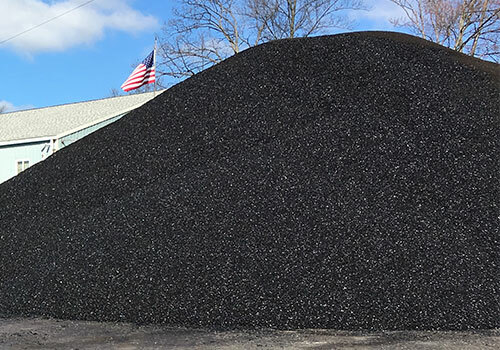 Our proprietary cold mix asphalt can be stockpiled so that you will have the material on hand when it is needed for repairs. Competitors’ material becomes unusable when stockpiled even in small amounts, but you can rest assured that the cold patch will be ready for you to use even after being stockpiled for months. Our bagged material provides clean and easy storage and handling of the material for small repairs. With a recommended shelf life of up to three years, you can store cold mix asphalt until you need it. At HEI-WAY we manufacture only cold mix asphalt. We have developed and perfected a special blend that is workable in all weather and creates a permanent repair even in wet conditions or water-filled holes. Don’t waste your time and labor with hot mix alternatives that will ultimately need to be replaced. 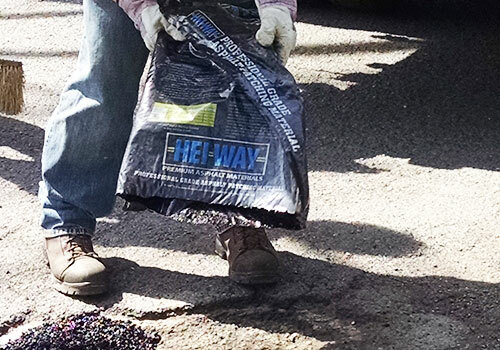 Why HEI‑Way Premium Asphalt Material? 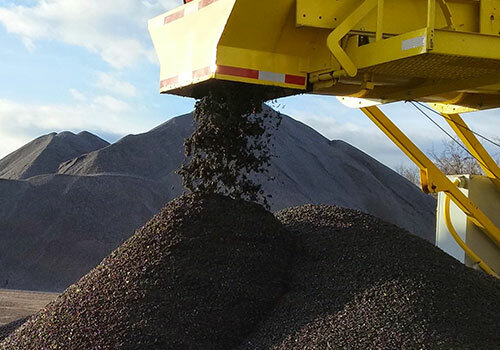 Heilman Pavement Specialties has been specializing in cold mix asphalt for over 60 years, producing three types of HEI-WAY® stockpile materials, the best cold mix on the market. HEI-WAY® materials topped multiple competitors cold-mix and hot-mix asphalt products. Some of these competitive products cost two to three times more than HEI-WAY materials. Make your budget go further and get better results with our asphalt technology. We pride ourselves in the best customer service in the industry and will do everything we can to accommodate your delivery needs. Contact us today to request a quote! Our customers rave about our product quality and customer service. Find out why they love HEI-WAY.